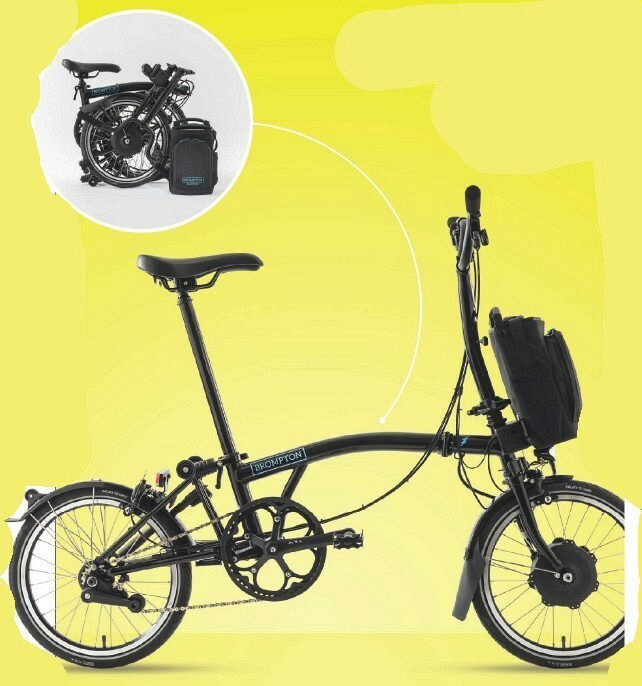 ■ Bromptons have tiny wheels, fold in half for easy carrying and ride as well as their larger-wheeled brethren. Surely adding electricity to the mix must mean a guaranteed hit? We can confirm the Brompton Electric is heaps more fun than taking the train all the way to work.